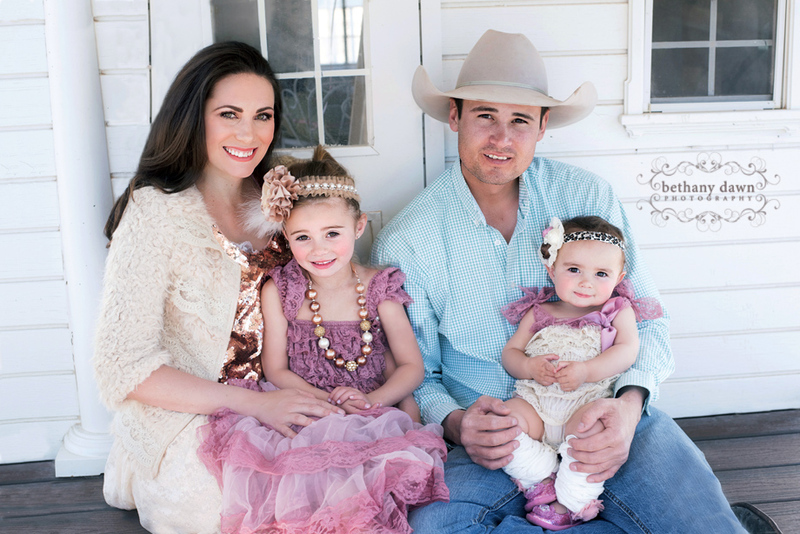 I got to travel to Ruidoso last weekend to photograph one of my favorite families! 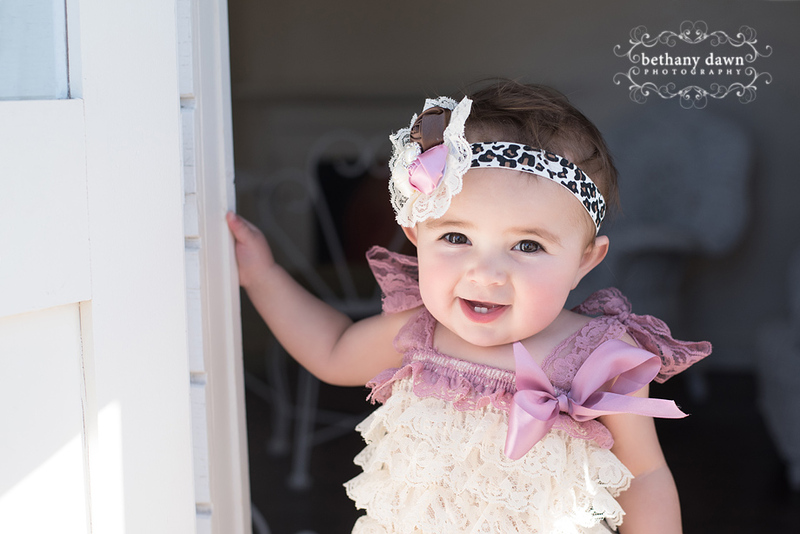 Little Miss Rori is one! Her party was fabulous and mom did an amazing job choosing their outfits. I can’t get over how gorgeous they are! To top everything off, the weather was sunny and warm. Perfect photo session and perfect day. 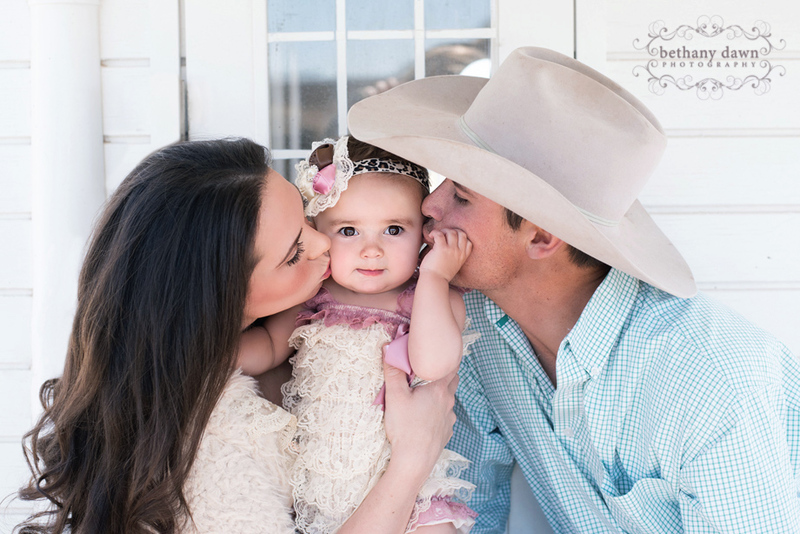 all images copyright Bethany Dawn Photography *Albuquerque Maternity, Newborn, Baby, Child and Family Photographer*|ProPhoto Photography Template by NetRivet, Inc.